The Women Against Sexual Exploitation and Violence Speak Up programme (Wassup) was set up by four young women in Ipswich, with support from the volunteering charity Volunteering Matters. Wassup has grown into a youth social action programme, attracting 33 young women who volunteer a total of 170 hours each month to raise awareness of domestic abuse, child sexual exploitation, trafficking and sexual violence within communities, helping to create safer pathways for reporting these crimes. A core group of 14 young women meet every week to plan events, campaigns and support. Many team members have first-hand experience of the issues covered and have been prepared to share those experiences to make sure other young women know how to get access to the support they need. Hearing from people who have shared similar experiences is key to overcoming the barriers that prevent young women from engaging with professionals. 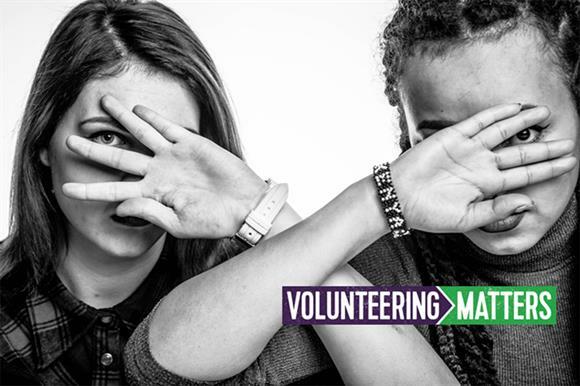 The Wassup volunteer team felt that young people were invisible to professionals and reach services for intervention only when the situation has spiralled out of control and it is too late. The team has developed an interactive toolkit telling the story of a young woman named Astra, which is delivered to young people in educational settings. Young people use the toolkit to learn about Astra's story and work together to identify pathways to safety. The Wassup team has engaged with more than 500 young people in educational settings and about 60 professionals (including police and social workers) in 2017, with the team delivering more than 40 workshops in schools across the east of England.